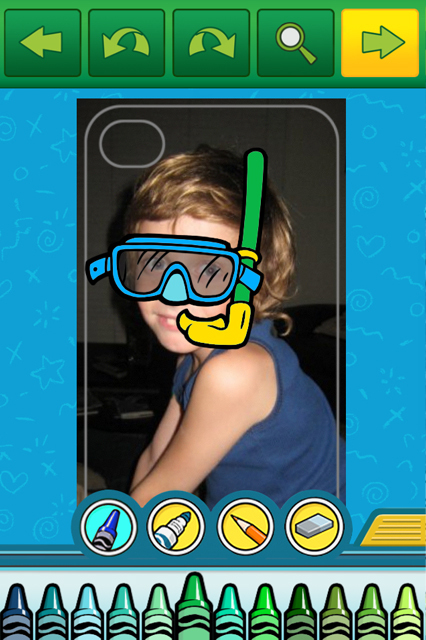 Crayola Case Creator lets you create an iPhone case from your own pictures, art and drawings. 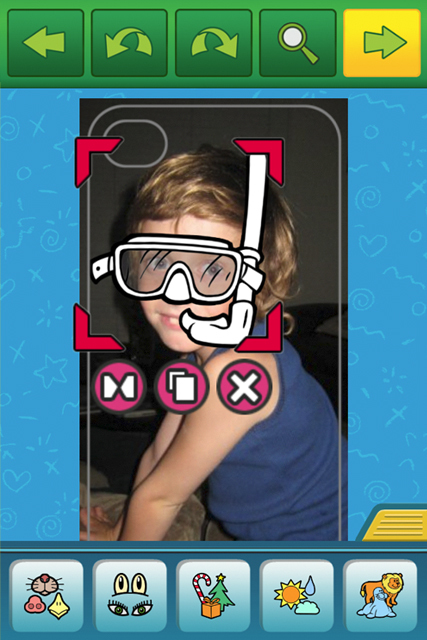 Download the free app from the iTunes App Store and design a printable case back using photos from your Camera Roll. 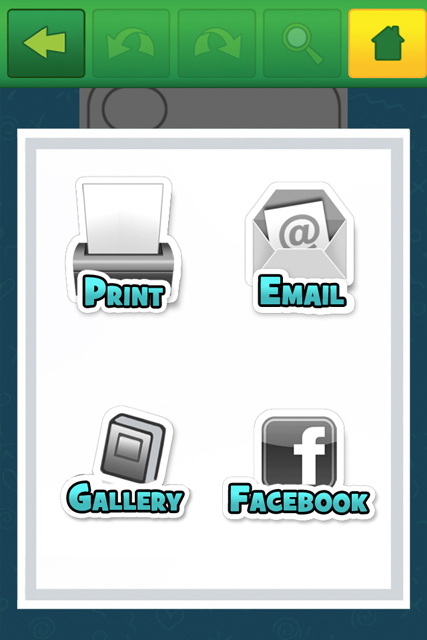 Or doodle your own designs. 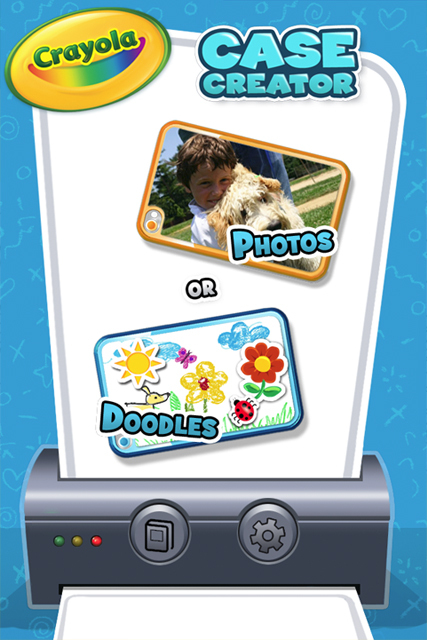 Then add stickers and color with your favorite Crayola colors.